Shangdong Solid Solder presents its welding material for steel welding. Hi, we, Shandong Solid Solder Co.,Ltd. 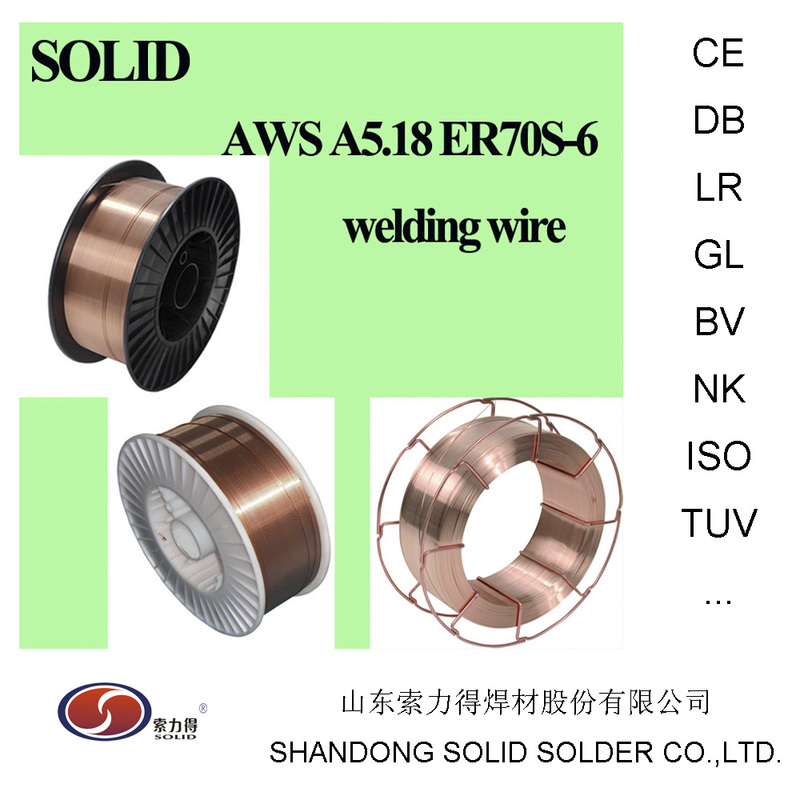 are a professional manufacturer of welding wire. Our company established in the year 1996. More than 1500 experienced employee and leading equipments make our yearly production reach 250,000 ton. We also applied CE ISO ABS TUV DB LR DNV-GL BV NK CCS etc for our quality products. 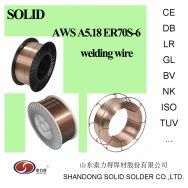 Welding wire ER70S-6/E71T-1/EM12K etc are our best sellers. You are welcome to our booth and factory for deep communication. Best Regards!